This is fun! 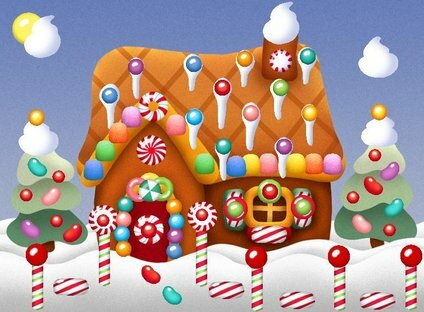 A Virtual Gingerbread House to decorate online so no Mess and Clean up! Visit here to create yours now!